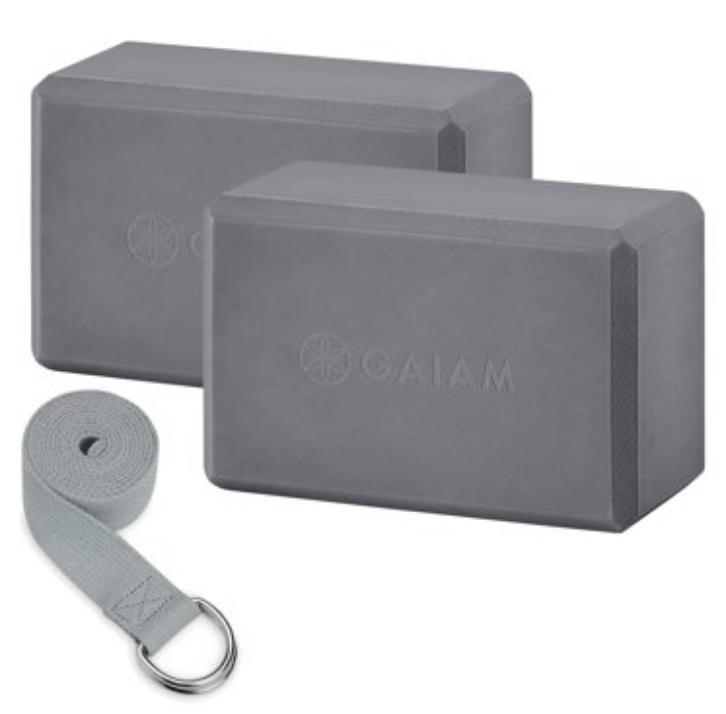 April Showers (sweat pellets) Bring May Flowers (stronger muscles)! 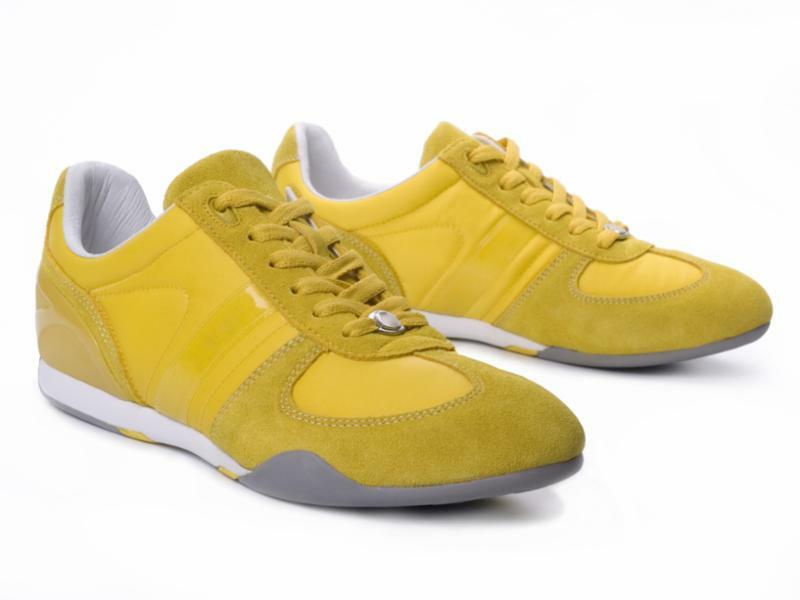 Please remember to bring indoor shoes with you. Outside shoes are not permitted. The salt damages the studio's wood flooring. Also, in order to make the space comfortable for everyone, please refrain from wearing colognes or perfumes to class. Thank you! Join Maggie for a class that is for those wanting and needing to use props. She will incorporate: blocks, straps, bolsters, chairs, blankets (please purchase 2 of your own, available at essence for only $8 each, but we will have some to borrow at first), eye bags, and much more. She is excited to share with everyone all the amazing ways that yoga can be practiced with props! Please call the studio with any questions or email Diana at diana@essencembs.com . It’s THAT time!! Spring has sprung and we are SO ready to help you all get ready for the amazing weather around the corner!  And… this one is NO April Fool’s Joke…. Do not be a fool and miss this one! We are serious about helping you have the healthiest, happiest summer ever! On Monday, April 1st, get any of our 10 Class Packages 1/2 OFF!!!! This is just for April 1st and can be purchased online or at the studio. 10 Class Packages are good for 4 months from date of purchase. 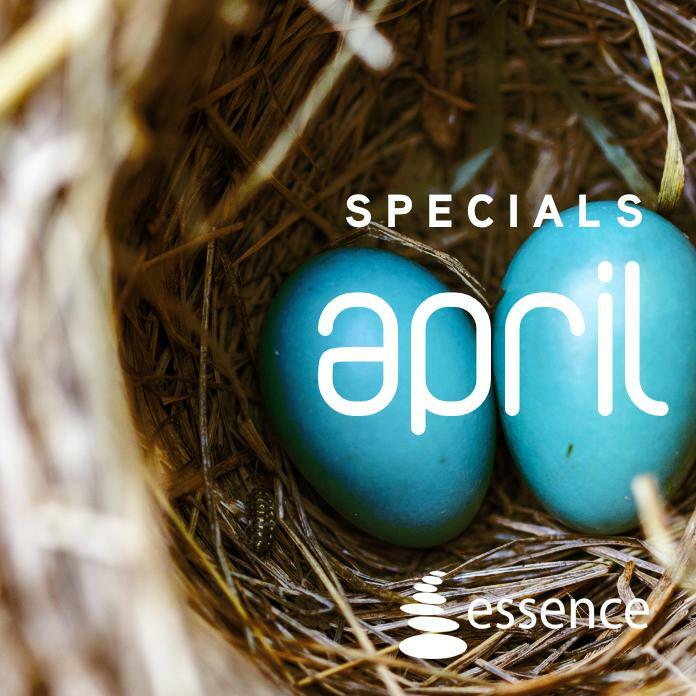 After April 1st, you can get 10 class packages at 25% off until April 15th! Let our Trainers help you get ready for summer! Purchase 5 or 10 Private Training Classes and get 5 or 10 FREE Regular Classes! Join Diana’s Health Coaching Group and by April 10th and get 10 FREE Regular classes! Or, renew another 3 months in the group and get 5 FREE regular classes. “I have been working with Diana for years with all she does and offers. I have made such huge strides in my health: back pain gone, energy much better, stomach issues and joint pain gone, and with the help of her newest capabilities as a Functional Diagnostic Nutrition Practitioner I am sleeping so much better! 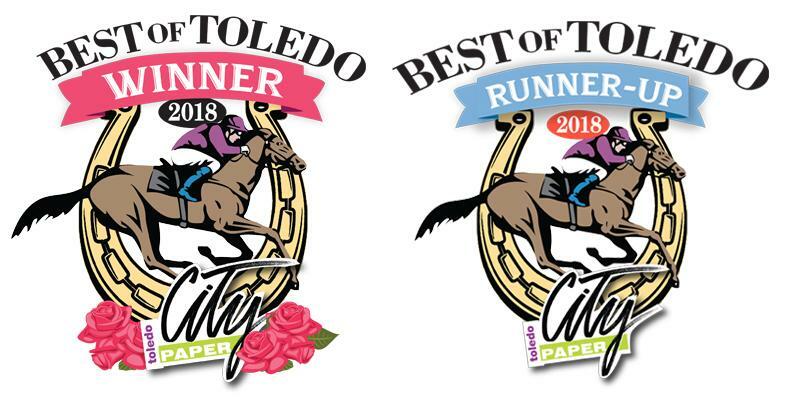 I can not speak highly enough of all she does and I feel so much more in control of my health and understand all that I am accomplishing and why.” ~ Cindy B. 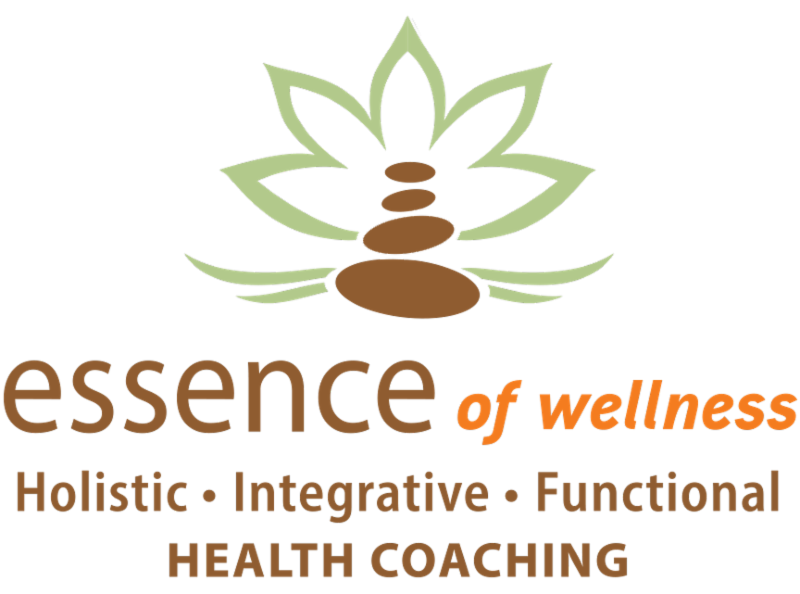 This is a 5-month-long integrative, functional, and all-inclusive health coaching program from your own home or anywhere you are! The program is flexible so you can start at the beginning of any month. Start now— what are you waiting for? Join a community specifically focused on improving health and well-being and begin to feel empowered to make life-style, nutrition, exercise, and many more life adjustments that you find might help you live a healthier, happier journey. 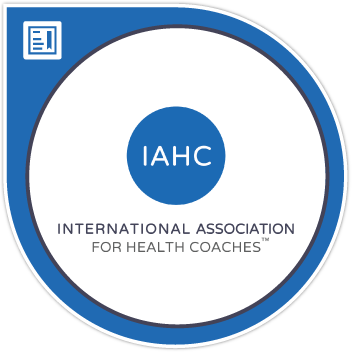 Diana has acquired her International Board Certification with IAHC as a Health Coach! This, alongside with her other 7 health and life coaching certifications leaves her the most experienced and trained Coach in the area! Her clients are seeing amazing results and getting answers to many things that have been holding them back on their health improvement progress. Check out her background here www.dianaspiess.com or email her at d iana@essencembs.com . 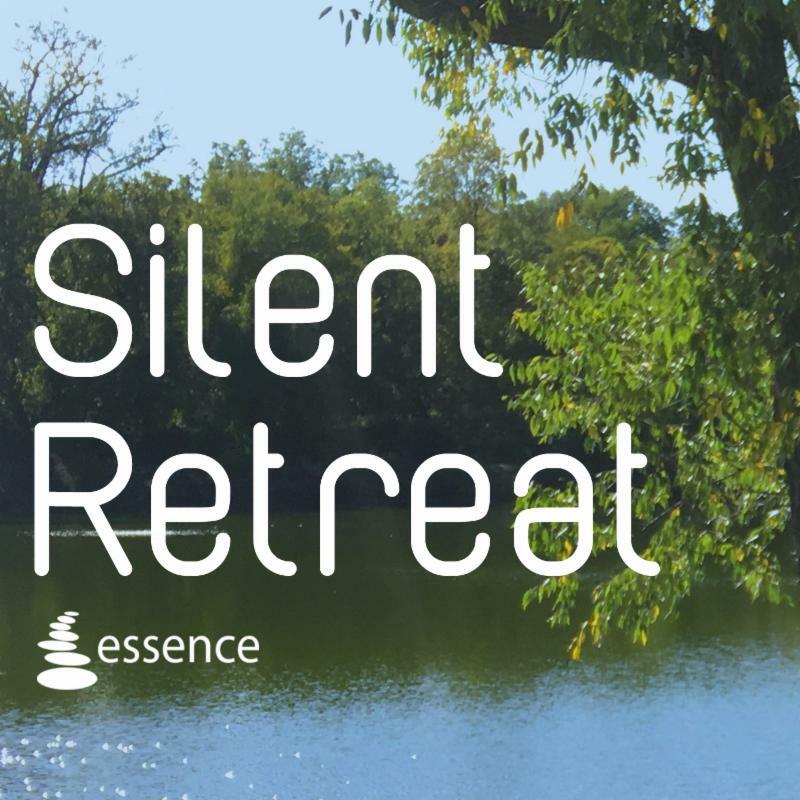 2 Silent Retreat Dates for 2019! 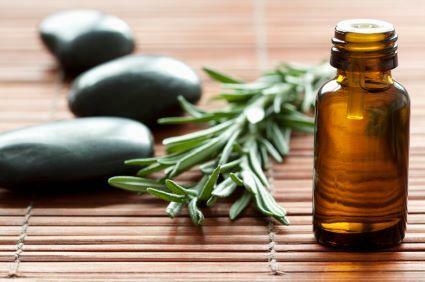 Don't miss out on booking time for yourself to renew, restore, relax, and energetically cleanse in so many ways! 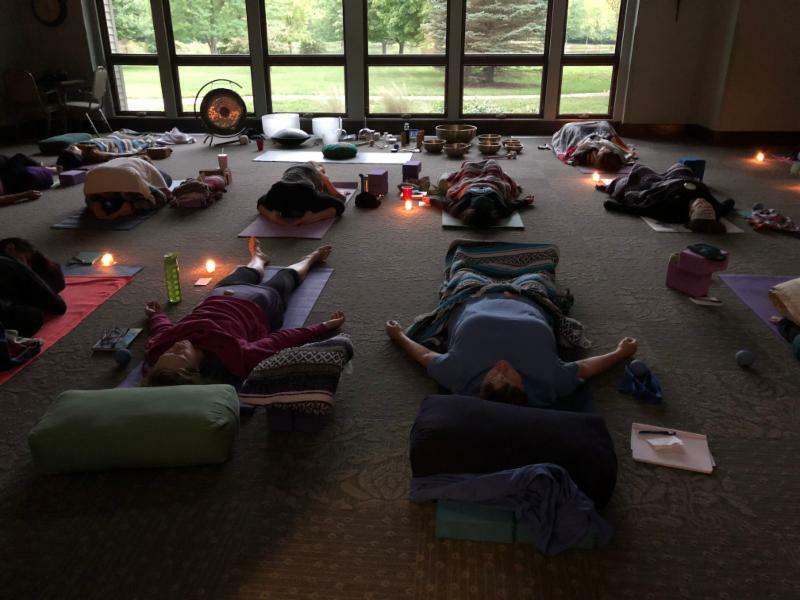 This fall, Diana hosted the first 'essence of yoga' silent retreat at Lial's stunning renewal center in Whitehouse. Ohio. All were so amazed at the power of this retreat and are super excited to make this a part of their year going forward! The foods were wholesome and delicious vegan/gluten free, the grounds were stunning and so calming, the guided meditations and practices were restoring and relaxing, Diana assisted those that came in so many techniques for finding balance, and her private energy sessions were powerful for those that used them. We could not wait to give you all the chance to reserve your spot for next year! We have reserved 2 weekends and people are starting to book already so please do not wait! Please call or stop in to the studio to reserve your room asap. We have 13 of each type of room available for each weekend... only 26 rooms total. * Diana will offer private sessions again and will allow for booking these closer to the events. She is also working to have a massage therapist for both of these weekends. All who sign up will be able to pay for these sessions at discounted rates closer to the time of the weekends. * No refunds will be given within 45 days of the start date of the retreat due to room number limitations. 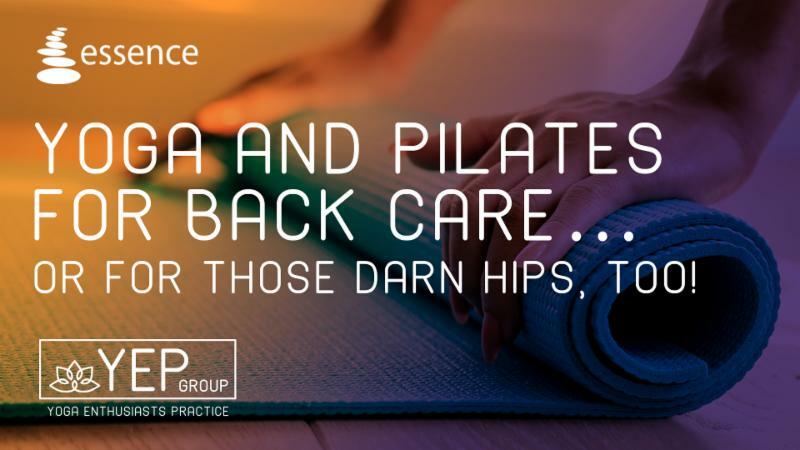 Yoga and Pilates for Back Care… or for Those Darn Hips, too! Diana is doing this workshop to help everyone get the outdoor season off to a safe and healthy start…and help you keep it that way! This is a workshop for anyone wanting to move well and safely this summer and Diana is ready to give you all the details and great exercises and movements to keep you feeling great! She will also go over some great details about why spine health and alignment are so very important for things way beyond movement for activities. 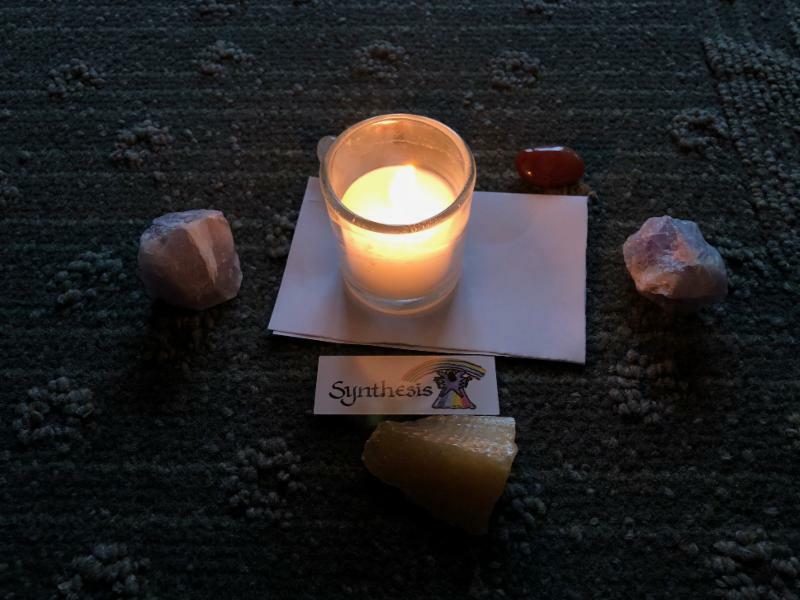 This is a great tie-in from her fascia workshop in March. It will fill fast so sign up ASAP! Interested in starting our YTT 300 hour program? 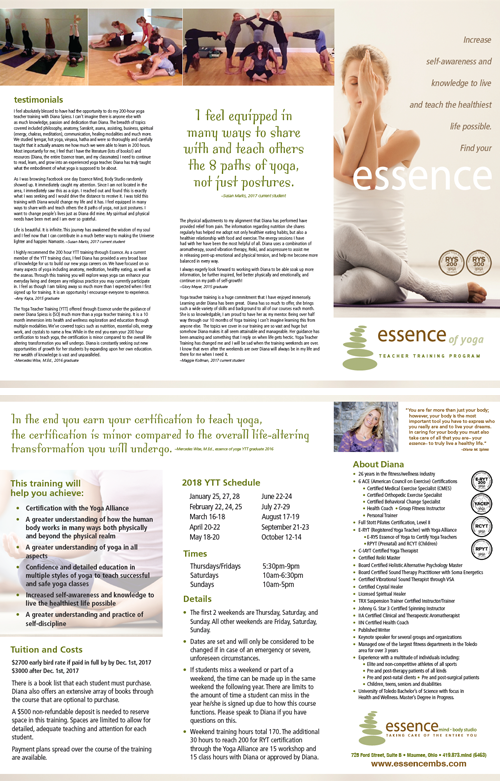 Download the Essence of Yoga YTT 200hr 2019 brochure and schedule (pdf) to see all the details. Read testimonials from former students. 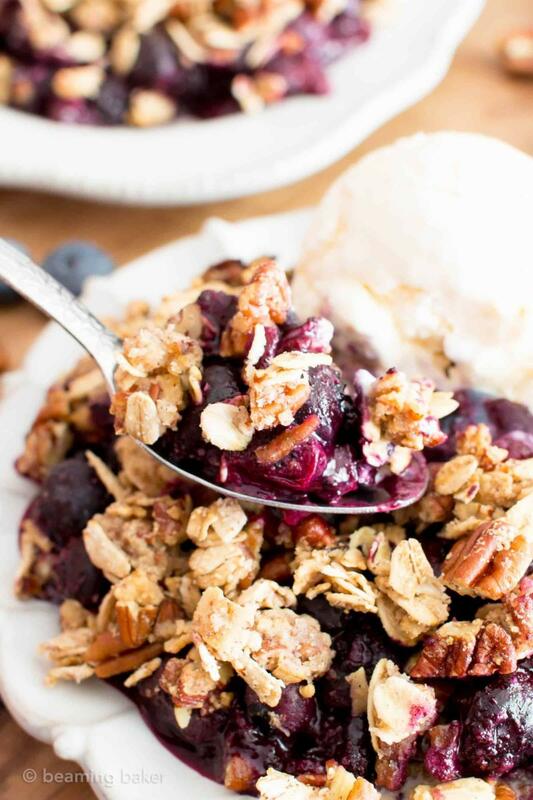 RECIPE OF THE MONTH: Vegan, Gluten Free (with Paleo Option) Recipe to Launch the Fruit Season! I have made this recipe for my family and for get-togethers and it is always a hit! I like to add my home-made coconut whipping cream on top! Enjoy! What an exciting time of the year! We are all getting so excited as we get small windows of nicer weather, fresh air, and we are starting to see plants in bloom! This is the time of year that we all start doing outdoor activities and it becomes so much easier to get motivated because of the longer days and warmer air. And, no matter how much I “preach” about maintaining healthy alignment with stretching and maintaining our mind-body exercise programs, I still see so many people with extra tightness and sometimes boo-boos from going too far too fast. Sooooo.... here I go again! It’s very important that I start by noting that unless you have experienced working with me, this might not make that much sense without putting it into practice. You can do this in classes with me or join me for the workshop I am holding this month. I say the word “stretch” but my clients know that I help them find movement without creating an extreme stretch feeling and while working with the breath and choosing how we move, we can move our joints in more full ranges of motion without yanking, tugging, or pushing and causing more damage. It’s important to remember that our AODL’s (activities of daily living) do not allow us to use our full ranges of motions with our bodies and this brings us to what we call “tightness.” In the true disciplines of Pilates and yoga, we do work with more full ranges of motion and, with proper instruction, we can work to maintain the balance between healthy movement and strength so that when we start doing activities outside of our norm (like we will outside this spring and summer) we are much less likely to be injured. If you are interested in this more or want to fine-tune your knowledge and practices, I am offering a great workshop this month on “Yoga and Pilates for Back Care….and those darn hips too!” I am so excited to keep helping you all enjoy this amazing time of year and keep your body working and moving in the healthiest ways possible! I hope you will join me and invite anyone you may know that would benefit. Here are links to products that Diana uses daily! Reminder! Keep your Valuables Safe. Please consider keeping valuables and things you do not need in your trunk or at home when coming to the studio. We have great cubby spaces for shoes and coats but to have more space, we recommend keeping valuables and anything you don't need in your trunk or at home. Due to space and safety concerns, we cannot have extra belongings in the rooms while classes are going on. Although we take pride in our amazing community and studio, Essence is not responsible for lost or stolen items, and we are hoping to help you prevent any issues while also keeping the studio safe and spacious for everyone. We have a small lost and found box by the back restroom that is starting to overflow... please check when you're in again to claim anything that is yours. No recordings, photos, or copying of classes, workshops, or private sessions without written permission from the owner. Please leave all cellular devices on silent/off and in cabinets during sessions/classes. Thank you. Namaste.